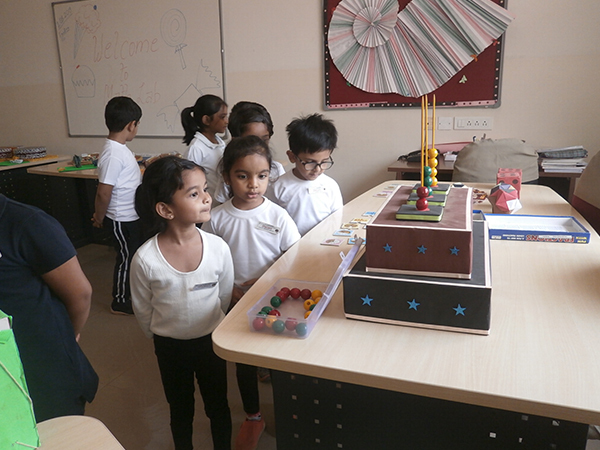 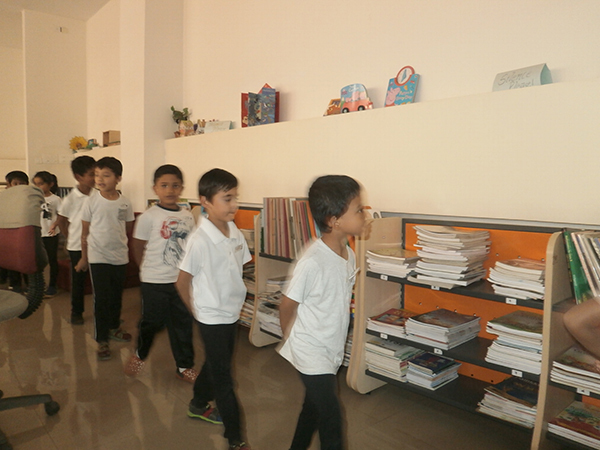 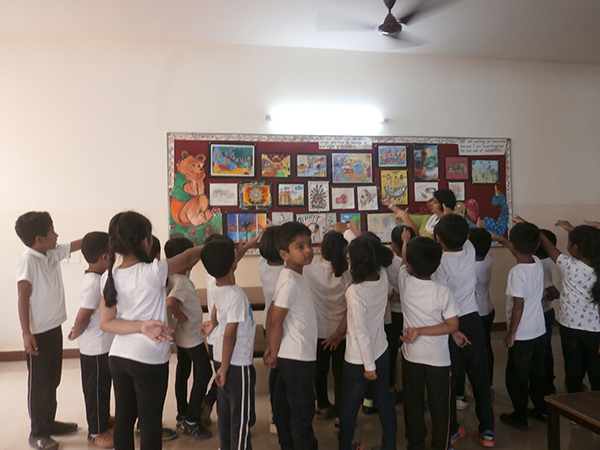 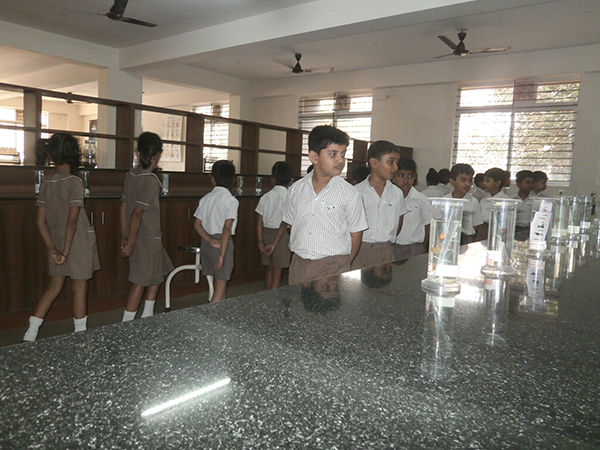 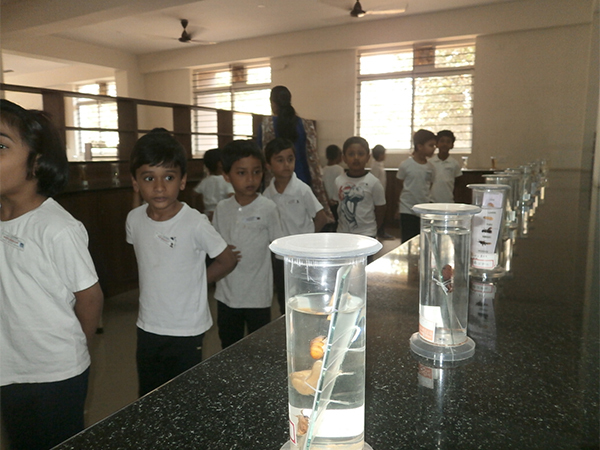 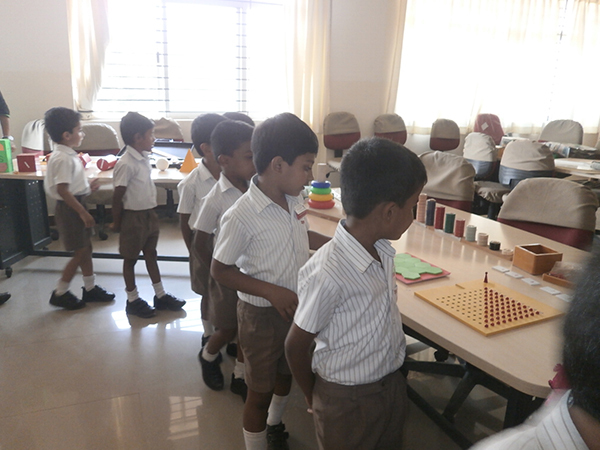 As part of School tour activity , the Students of Montessori III and KG II were thrilled to explore the various departments such as Library, Science Lab, Math Lab, Dance Room, Yoga Room, Art Room, Computer Lab etc... of the school on Friday , 1 March 2019. 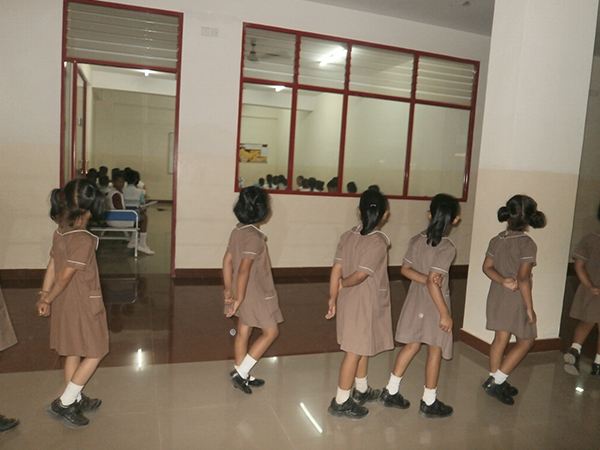 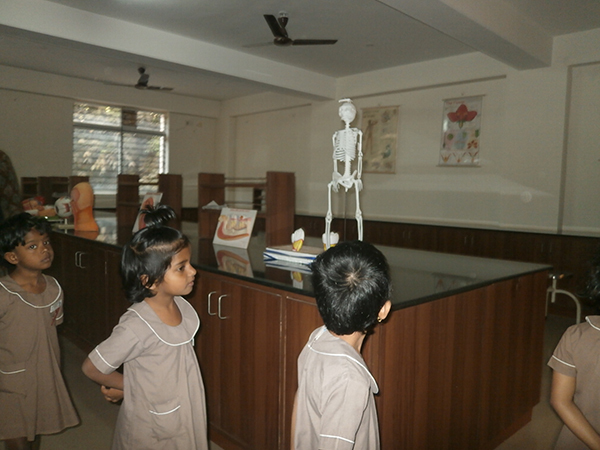 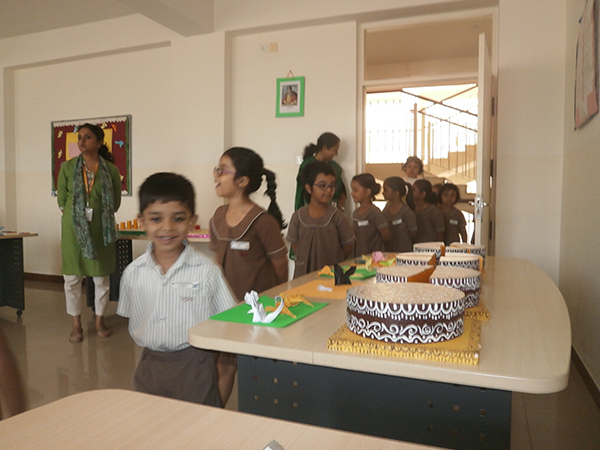 Along with this, they also visited Principal Maam's office which was the highlight of the day. 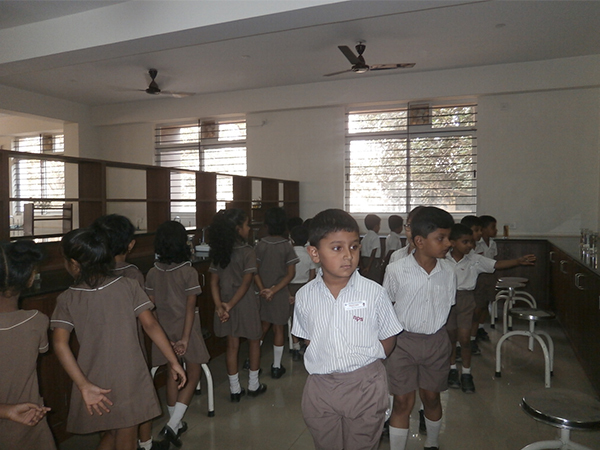 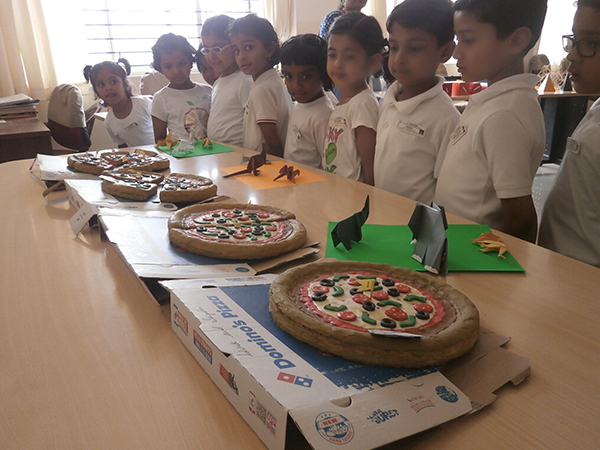 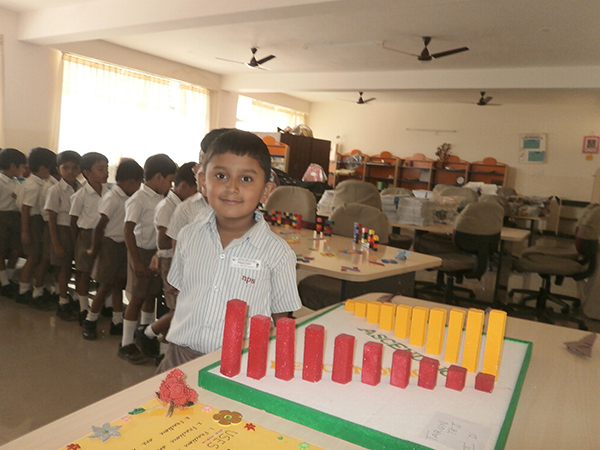 Here's wishing our tiny tots all the very best for their future endeavors in the coming year. 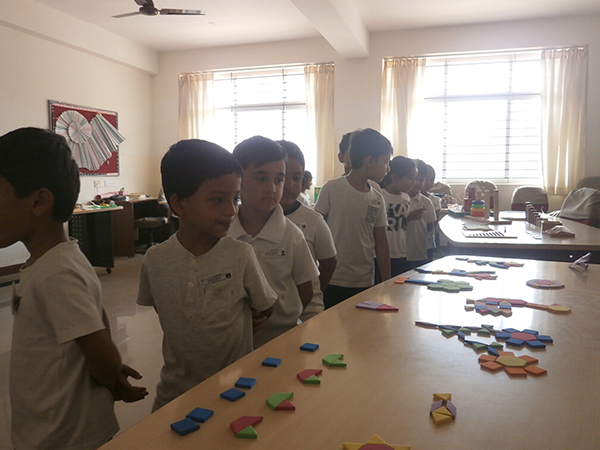 "Make each day a day to learn something new".